A Nigeria Professional League side, Abubakar Bukola Saraki (ABS) has sealed a five-year sponsorship deal with world renowned kit manufacturer's PUMA. According to a statement by the club signed by its Chairman, Mr Seni Saraki, the official launch is scheduled for the Palms Mall, Ilorin on Thursday, June 1, beginning from 2pm and President of the Nigeria Football Federation (NFF) Amaju Pinnick and the Chairman of the League Management Company (LMC), Shehu Dikko will be special guests of Honour. 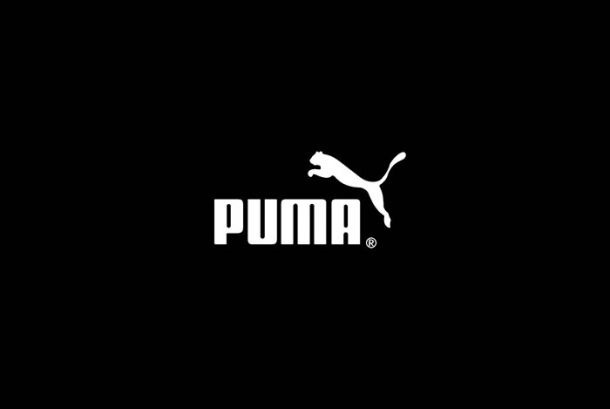 PUMA, the global Sports lifestyle Brand, through their official Franchisee in Nigeria, Persianas Retail Ltd, will partner ABSFC to kit and sponsor the team during training and on field matches. This according to Saraki is the first of its kind and represents the biggest football Kit sponsorship in the history of the Nigerian Football league. In addition, ABSFC and PUMA will work together to expand the profile of Nigerian football over the course of this deal. Saraki explained that PUMA is known for delivering top level results whilst being innovative, and this is what ABS Ilorin symbolises.